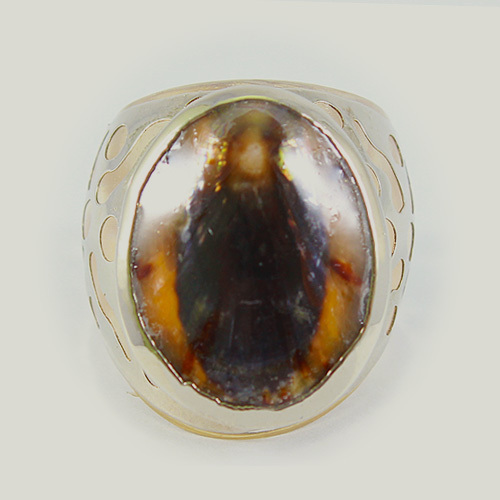 Get hypnotized with the natural whirls that make up this oyster ring. 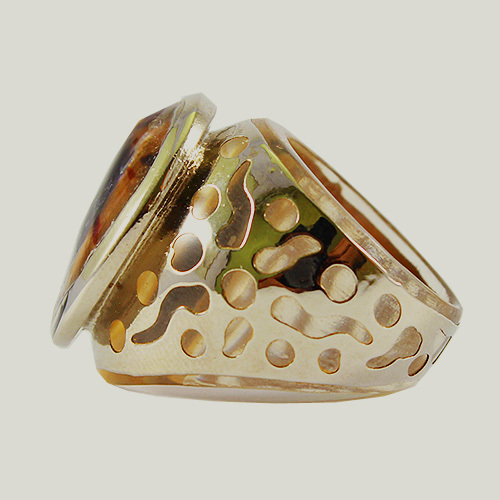 Hip yet chic, funky yet classic, this fashion forward ring can enhance your look day or night. 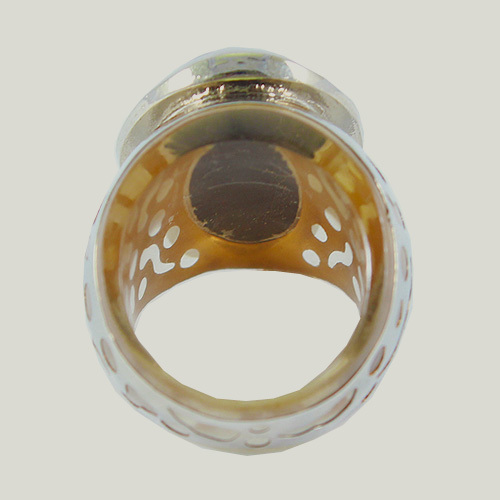 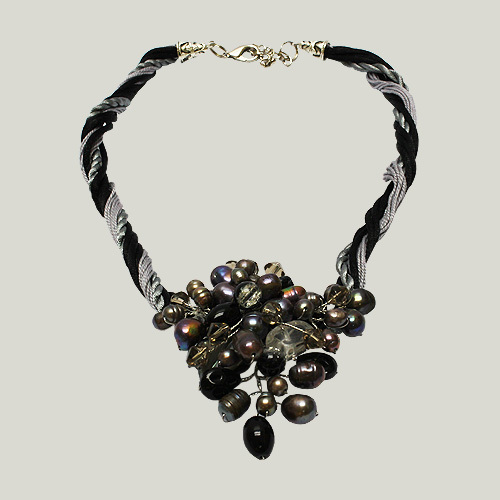 The top is made from brownlip Mother of Pearl shell set on clear resin with metal overlay.